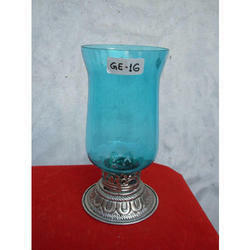 We are leading manufacture all kind of handicrafts items. The item made by good quality metal & nice work on it. "Art form: Dhokra Art, Product Description: Have friends over and let the celebrations begin, elegantly! 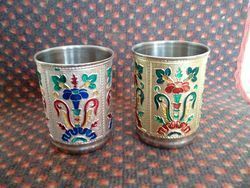 These are crafted by skilled artisans in various designs & patterns. We also offer customized solutions as per client’s requirement and offer our range at industry leading prices. Specification can be fully customized as per the specifation. Feel fre tocontact us to know more.